Tuesday, May 29, 2018, is Field Day. We will have a math review in the morning before we travel as a group to the Bounce House. This will be our last review before the math SOL. This Wednesday, May 30, 2018, we will take the math SOL test. I would highly recommend using IXL to practice the skills that you may need to work on before this test. 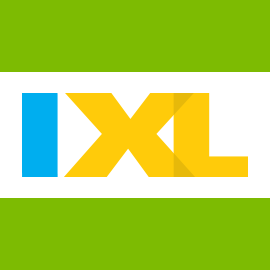 Use the Student Progress and Trouble Spots under the Analytics section of IXL once you are logged in to see where you could benefit from additional practice. The only homework for this week is in social studies. A copy is posted on the homework link above and it is due on Friday, June 1, 2018. 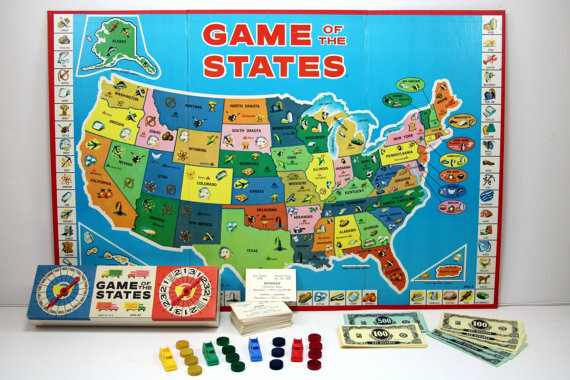 We will begin working on our social studies U. S. states and capitals project on Thursday, May 31, 2018. This week we will take the science SOL test on Wednesday, May 23, 2018. We will spend quite a bit of time on science on Monday and Tuesday, but will also continue to prepare and practice for the math SOL test which will be on Wednesday, May 30, 2018. This week you have homework in math, social studies, and science. You have math homework only on Monday and Thursday nights (copies posted above). Your science homework (copy posted above) is due Tuesday, May 22, 2018, and the social studies homework (copy posted above) will be due on Friday, May 25, 2018. There is NO homework in reading or writing. We will begin reading Bridge to Terabithia this week as our latest shared reading. Below you will find a link to click on the project sheet/rubric for an IN CLASS social studies project that we will begin on Thursday, May 31, 2018. 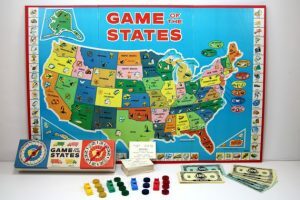 Looking at this sheet now will help you to brainstorm and gather materials to use to create your 50 States gameboard. Click on the link! This week we will take our first SOL test, and the students in Room 517 are ready to ROCK the TEST! Thursday, May 17, 2018, will be the date of our reading SOL. We will work hard this week to prepare and will review SOL 5.4 Word Analysis, 5.5 Fiction Comprehension, and 5.6 Nonfiction Comprehension. The reading homework for this week (copy above) will be due on Wednesday, May 16, 2018, so that we can review it prior to the SOL test. In math, we will continue to work individually, in pairs, and in small groups as we work to review all skills. In science, we will continue to review by completing the Scavenger Hunts (used with science study guides) provided by SAO. In social studies, we will keep learning about the Civil War with reading passages, crosswords, and comprehension questions. Some students are working on a Google Classroom set of seven units to build background on the Civil War. There is homework in all subjects, with reading due Wednesday, May 16, 2018, and the remainder due on Friday, May 18, 2018. It might be a good idea to complete homework ahead of time so that your brain can get a break after Thursday’s SOL test!